who nevertheless left us a memorable legacy of screen horrors. 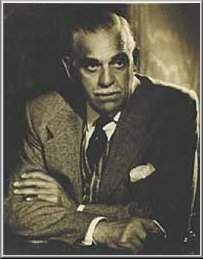 After more than 70 unremarkable films, he was tapped to replace Bela Lugosi as the "monster" in "Frankenstein" in 1931 (Lugosi, once he understood the nature of his part in the movie refused to go through with it; his part was then given to a young unknown actor, Boris Karloff). 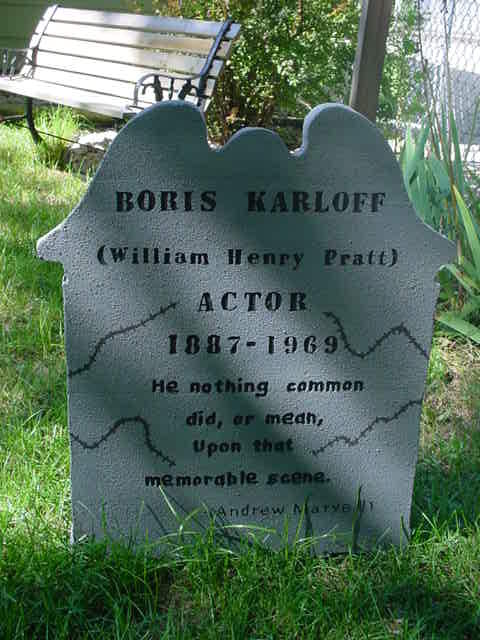 Karloff made the character his imperishable own. 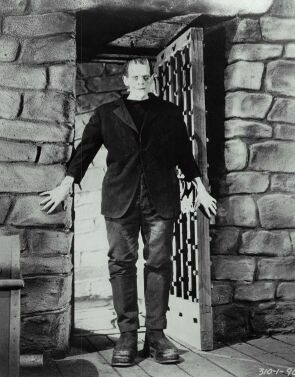 The Frankenstein film equaled the success of Dracula and made Karloff a star. In 1932, he was "The Mummy", in 1935, he returned to his earlier role in "The Bride of Frankenstein", possibly a greater movie than the original. 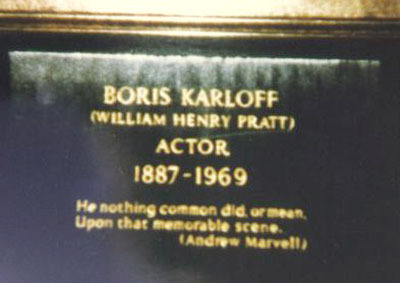 He went on to roles in innumerable films, plays and television programs; capped, perhaps, by his narration of "How The Grinch Stole Christmas" in 1966.